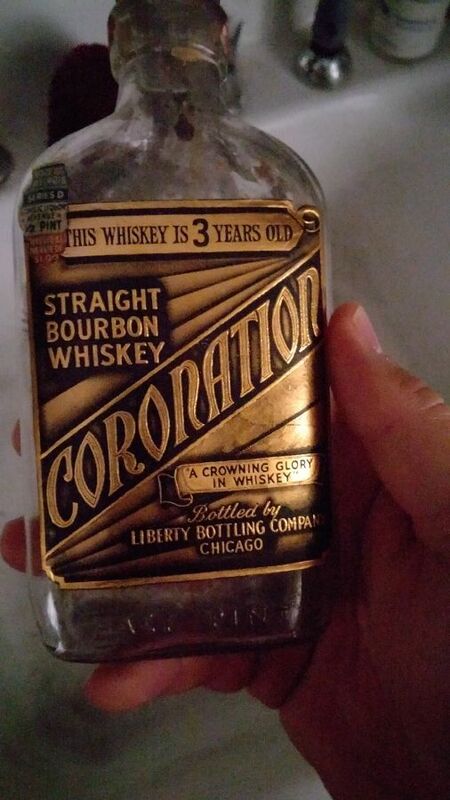 Coronation Bourbon Whiskey bottle with label. 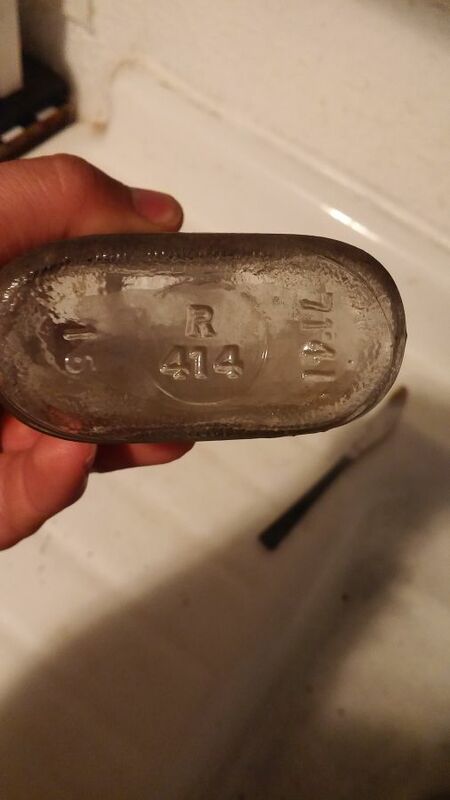 Age? Info? Roughly speaking it is mid 2oth century. The key to a more precise date of the bottle may be found in the tax stamp which is in the upper left corner of the main label. I cannot make out what is on the stamp. 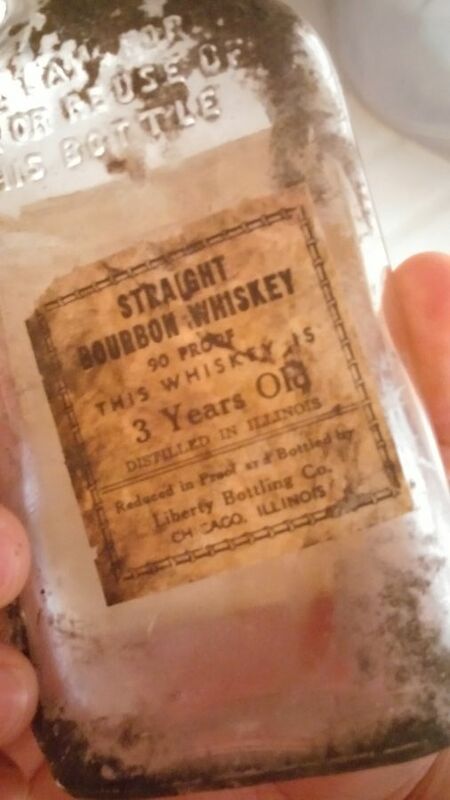 Your bottle has an appealing label in great shape so it has some value...not a lot but some.